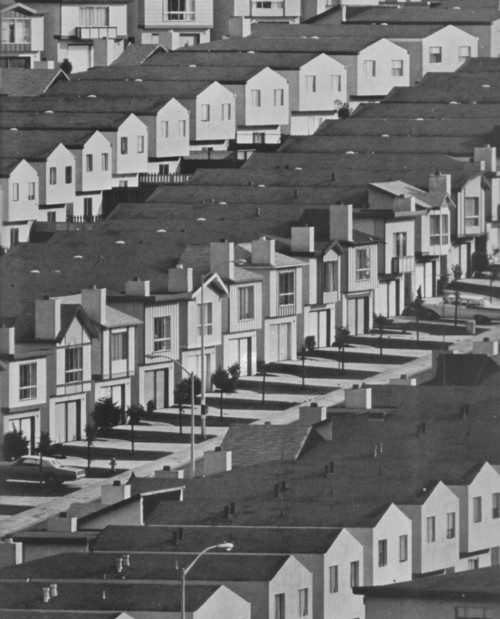 This song was written in 1960 by Housewife and Activist Malvina Reynolds to protest the overdevelopment of Daly City, CA. It's message is a warning to YIMBYs and Plan Bay Area who want to destroy places like Marin County for high density housing. They pretend it is for "social justice" and "combat global warming" but in the end it is about developers making money from the Tech Boom. When the quality of life in the Bay Area is destroyed, where will you go?